Luxurious Villa inserted in the premium development “Quinta da Marinha” with private swimming pool and magnificent leisure areas located just a few minutes from beach in the fabulous area of Cascais, one of the most emblematic city of Portugal. Cascais is a charming Portuguese town that is situated on the western edge of the beautiful Lisbon coastline. Cascais is a historic and prosperous town that is filled with grand houses, carefully maintained parks and numerous free museums. 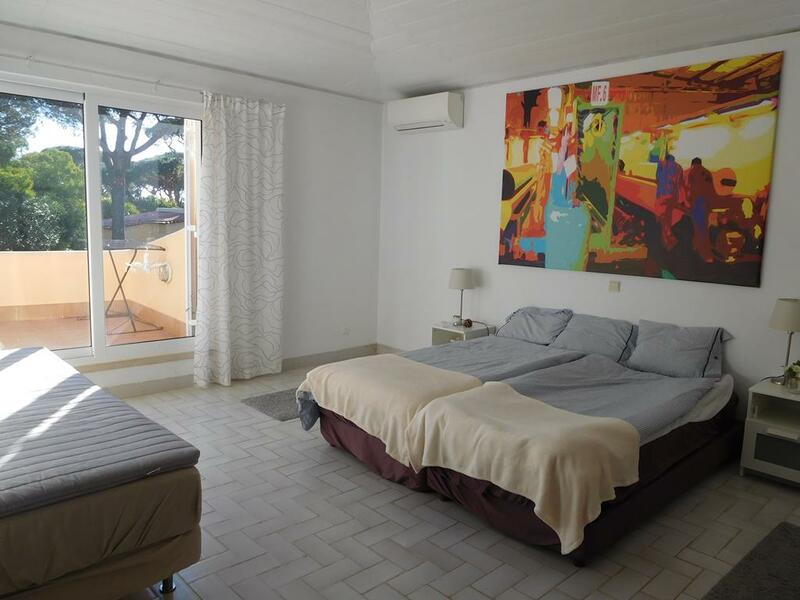 There is a lively and social atmosphere about the town and it is only a short walk to glorious sandy beaches. Cascais is a fantastic holiday destination; it is only a short train ride to vibrant Lisbon or bus ride to charming Sintra and the Serra de Sintra National Park. The beaches of Cascais are simply fantastic; Guincho beach is a tremendous surfing beach, while the Praia de Carcavelos is a massive beach easily accessible by train. This amazing Villa with a contemporary architecture has excellent finishing touches and high quality materials. 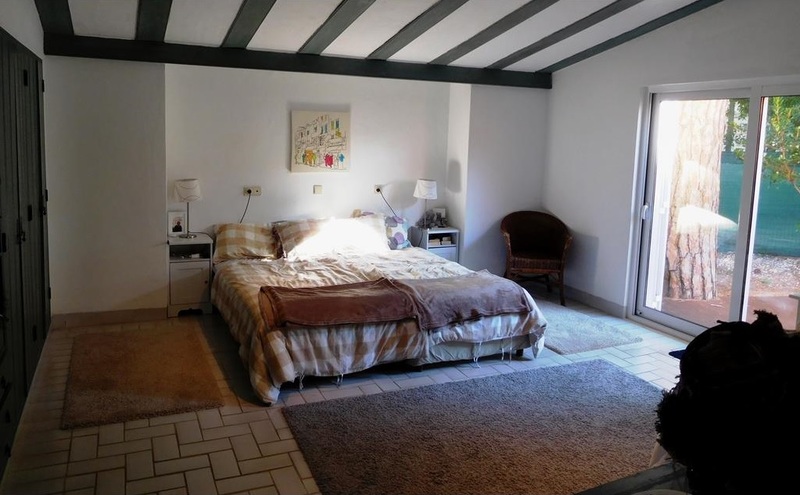 In this Villa you’ll feel completely in peace and with an enjoyable well-being and high quality of life. 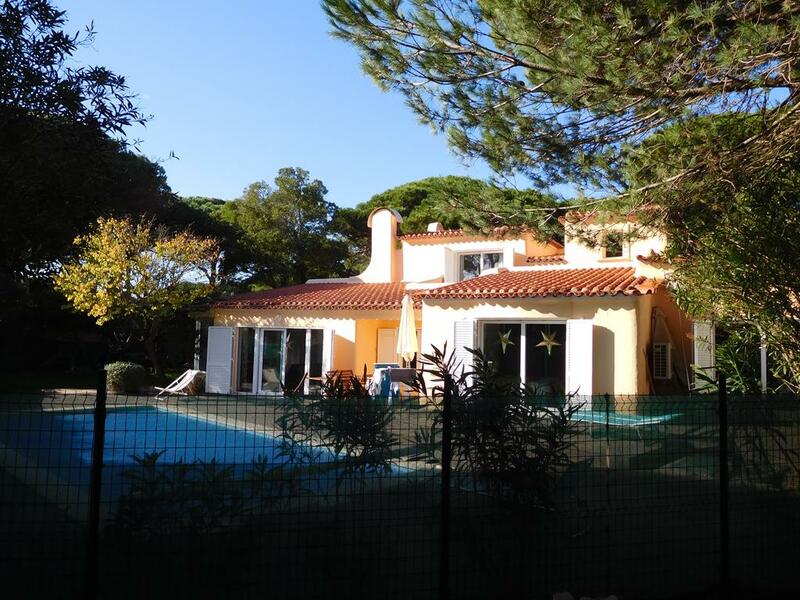 This Luxurious Villa located in the Quinta da Marinha Golf Course with an amazing leisure areas is composed of two floors and has a plot area of 900 sq.m. The Villa is composed of 3 bedrooms (2 “en-suite”) with built-in wardrobe, 3 bathrooms, large living room with fireplace and direct access to lounge area and garden, fully equipped kitchen with pantry, balconies, storage room and a large terrace with 75 sq.m and amazing panoramic view. 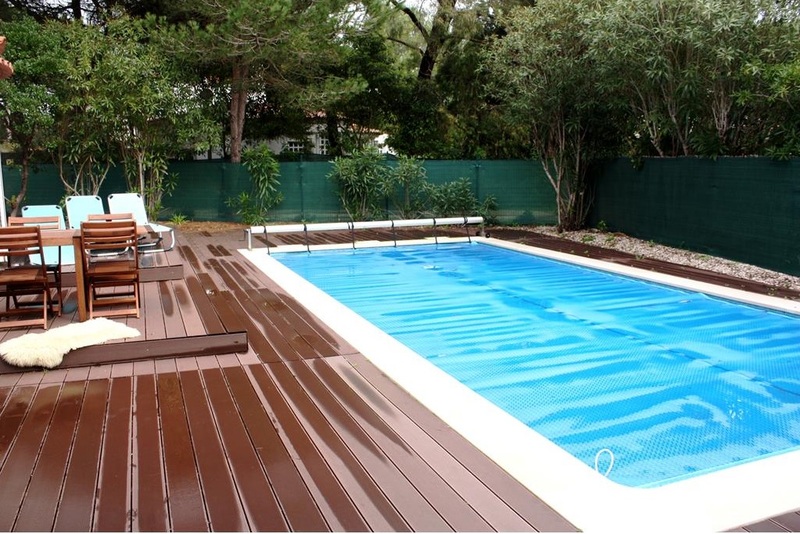 In the outer areas we can find the amazing swimming pool, landscape garden with trees, lounge and solarium area, playground area, BBQ area and a chill out area perfect for alfresco meals by the pool. 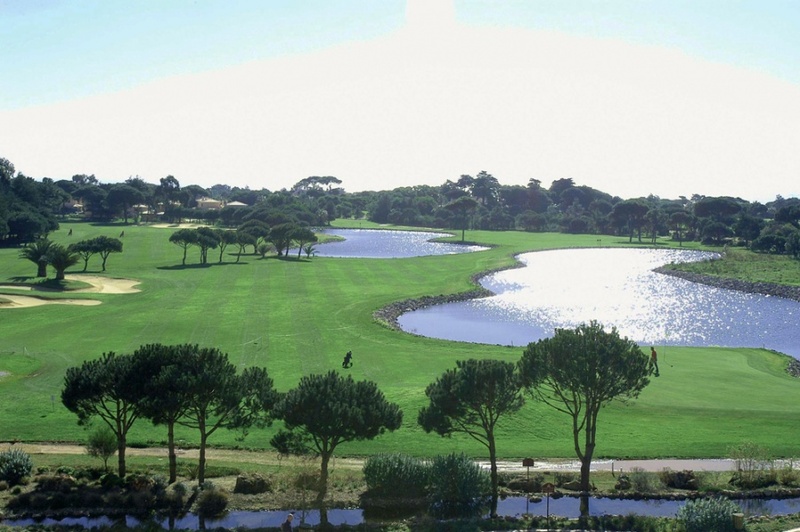 Golf enthusiasts can enjoy the excellent Quinta da Marinha Golf course facilities. With good access to the A5, it is located 25 km from Lisbon, 30 km from Lisbon International Airport and just few minutes from Beach. It's the perfect place to live or to enjoy your well-deserved vacation, with the possibility of obtaining an excellent annual income. 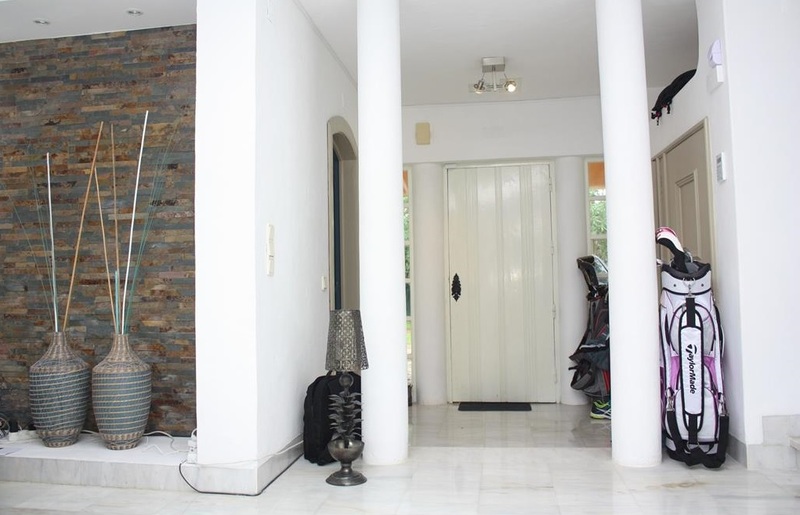 Located in a tourist zone, this can be an excellent option for those who want invest on the rental market. 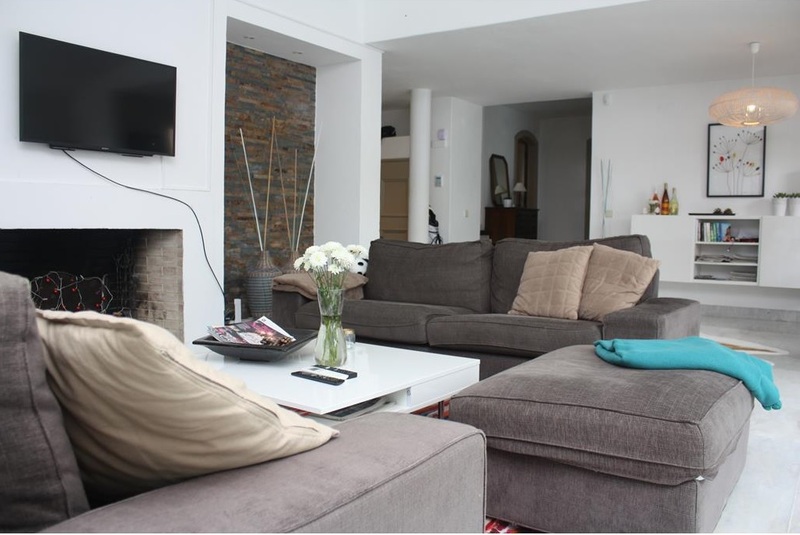 Property Features: - 3 bedrooms (3 “en-suite”) with built-in wardrobes - 3 Bathrooms - Fully equipped kitchen with pantry - Central Heating - Living room with fireplace - Large terrace with 75 sq.m and amazing panoramic view. - Swimming pool - Solarium and Lounge areas - BBQ area and chill out area perfect for alfresco meals - Playground area - Landscape gardens with trees - Quinta da Marinha Golf Course - Located just a few minutes from beach - Thermal and acoustic insulation - Security system – alarm for detection of intrusion, gas leaks, flooding and fire with remote communication. 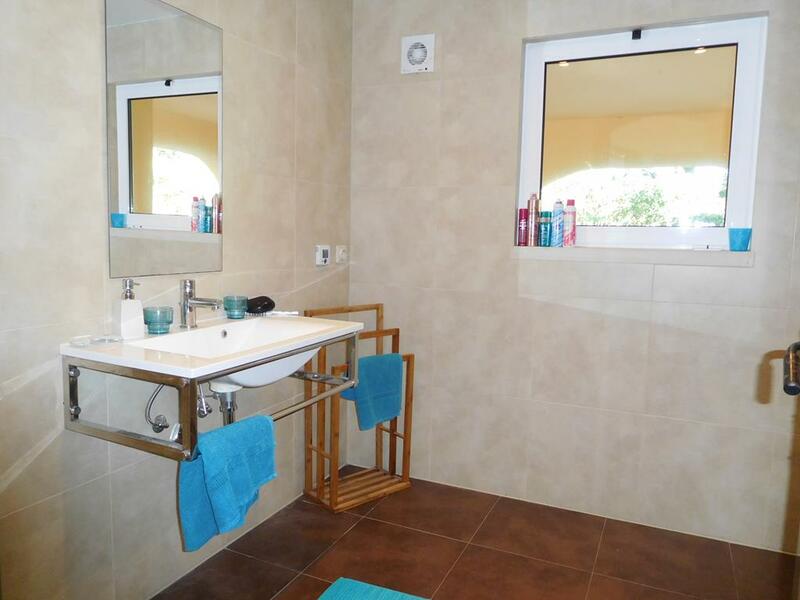 - Double glazed windows with aluminium frames - Intercom system with security gate - Built Area: 225 sq.m - Plot Area: 900 sq.m Luso Property Service provides Rental Management Services, where clients buy properties as holiday homes or pure investments. The Luso Property Team, carefully guided by Aftersales specialists, are there to help with all aspects of renting out your property. From the initial marketing to taking bookings, meet and greet service and providing emergency contacts for your guests, they are specialists in customer service and organization. 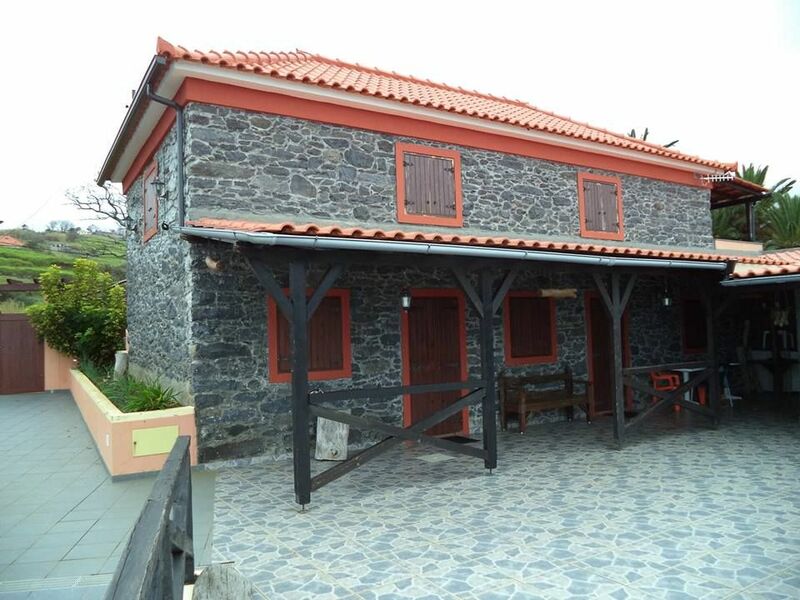 Luso Property Service present a unique mix of expertise around this compelling residency by investment programme. The “Golden Visa”, also known as the Golden Residence Permit Programme, provides the opportunity to apply for European residency by purchasing an investment property in Portugal. 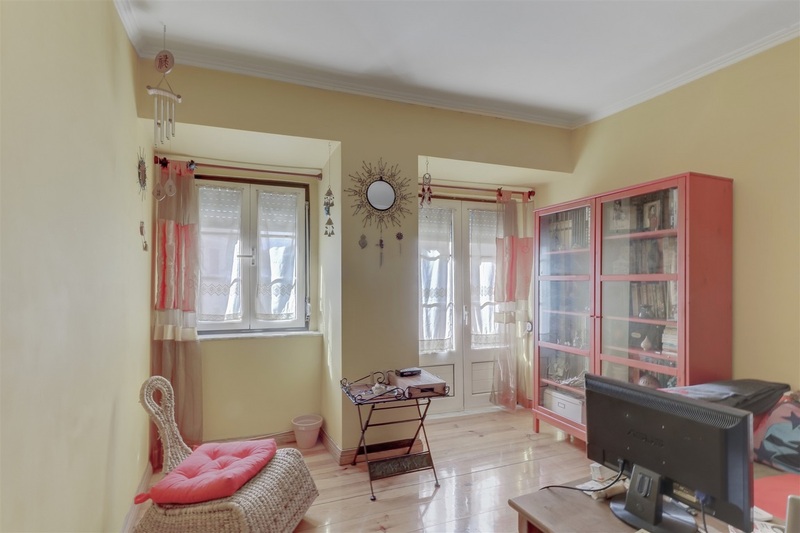 Would you like to view our overseas properties?...well you can today, book an Inspection Trip to visit the Lisbon and Silver Coast properties. For more information please contact us! !